Newly married royals will visit Sydney for Invictus games. 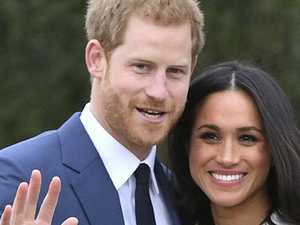 News PRINCE Harry and Meghan Markle may have had to return $12 million worth of wedding gifts — but luckily, it didn’t include this one from the Queen. 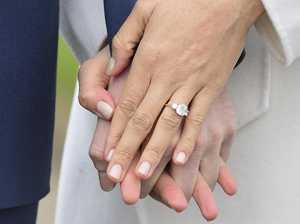 News THE photographer who snapped Prince Harry and Meghan Markle’s stunning engagement photos spills details on the smitten couple for the first time. 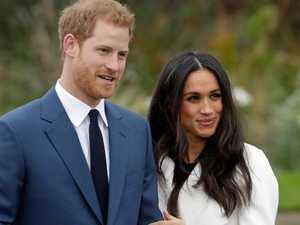 News GUESTS for the royal wedding have been confirmed, as President Trump and UK PM Theresa May fail to make the cut.